Taking a spherical panorama with a DSLR with a longer lens can produce very high resolutions, but require many photos. To decrease the chance of error, it’s useful to have a robotic panoramic head. 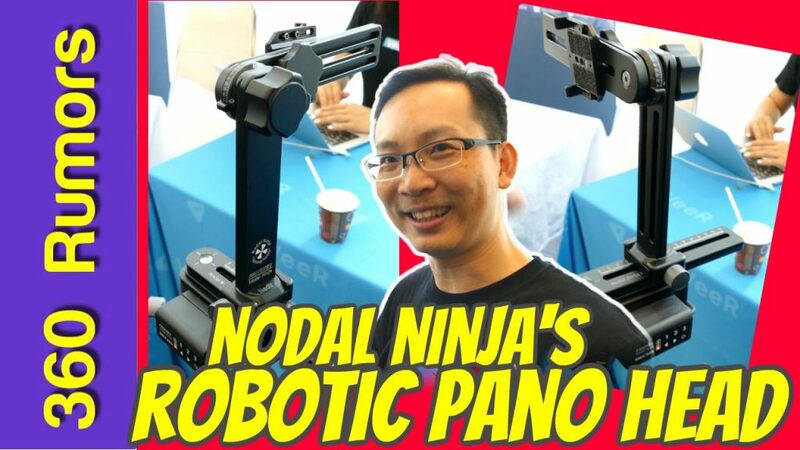 Nodal Ninja is releasing a new robotic panohead called the Mecha — here’s a sneak preview from IVRPA 2018! I’m really looking forward to this panohead! Cool, hope for the smaller one for gopro.